Should you buy the EVGA GTX 1660 XC Ultra? 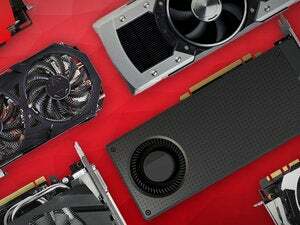 Hail to the new champion of the graphics card “sweet spot.” Nvidia’s $220 GeForce GTX 1660 usurps the prize from AMD’s Radeon RX 580, which held the title for years now, and renders even the recently released Radeon RX 590 obsolete. 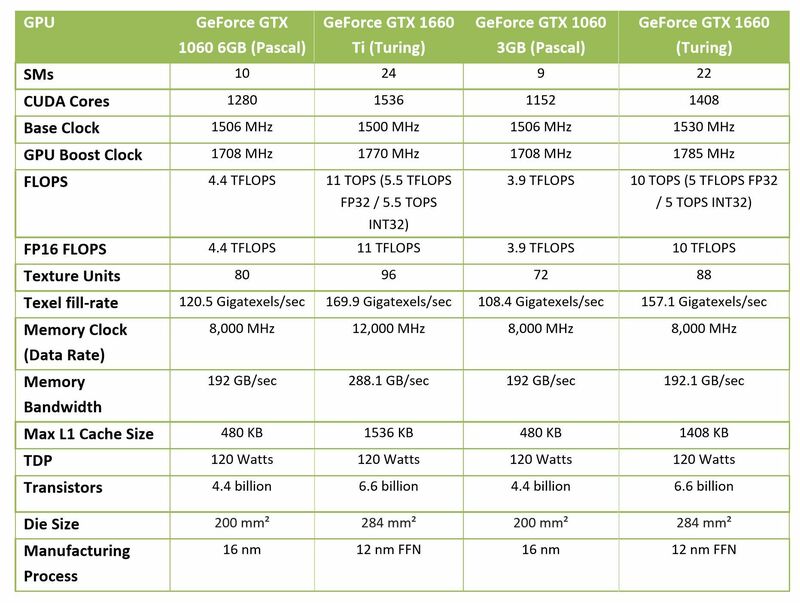 And though Nvidia’s latest GPU technically replaces the unimpressive $200 3GB GTX 1060, it actually manages to surpass the more potent (and pricier) 6GB GTX 1060 while simultaneously addressing the most glaring weaknesses of its predecessor. Not too shabby, Nvidia. Not too shabby at all. Nvidia isn’t creating a Founders Edition for the GPU, but its board partners will release a variety of GTX 1660 models for Thursday’s launch. Today, we’ll be reviewing the $250 EVGA GeForce GTX 1660 XC Ultra, the more affordable cousin to the custom-cooled, highly overclocked $310 EVGA GTX 1660 Ti XC Ultra that we loved so much. Let’s go! You won’t find many surprises under the hood of the GTX 1660, because it uses a cut-down version of the TU116 Turing GPU found in the powerful GTX 1660 Ti. That gives it all of Nvidia’s modern performance benefits in traditional games, which we covered in-depth in our Turing GPU deep-dive. 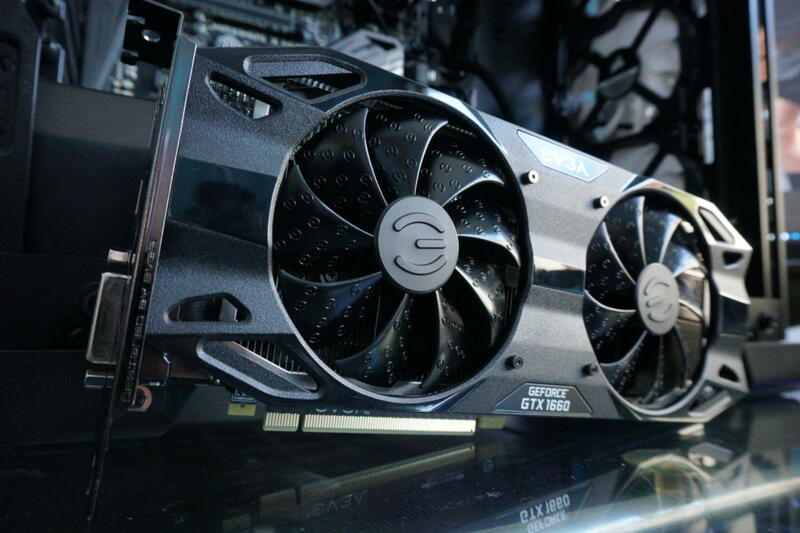 As a GTX model instead of an RTX GPU, however, the GTX 1660 lacks the dedicated hardware that enables ray-tracing and AI-enhancement features so heavily promoted in more expensive Nvidia graphics cards. As you can see in the chart above, the new GTX 1660 matches or beats both the 3GB and 6GB GTX 1060 in every relevant spec, from CUDA core counts to raw clock speeds, all while sticking to the same 120-watt TDP. That’s a stunning testament to the superb energy efficiency of Nvidia’s architecture, which makes rival Radeon GPUs look outright power-hungry by comparison. Speaking of comparisons, it’s worth taking a second to discuss the GTX 1660’s memory configuration. Nvidia’s new GPU fixes the most notable flaw of 3GB GTX 1060: the paltry 3GB of RAM stated right in its name. When the 3GB GTX 1060 launched in 2016, that scant memory capacity resulted in occasional performance issues when playing some 1080p games with all the eye candy cranked. The limitation rankled all the more with the passage of time, essentially leaving the $200-ish market to AMD’s better-equipped Radeon RX 570 and RX 580. 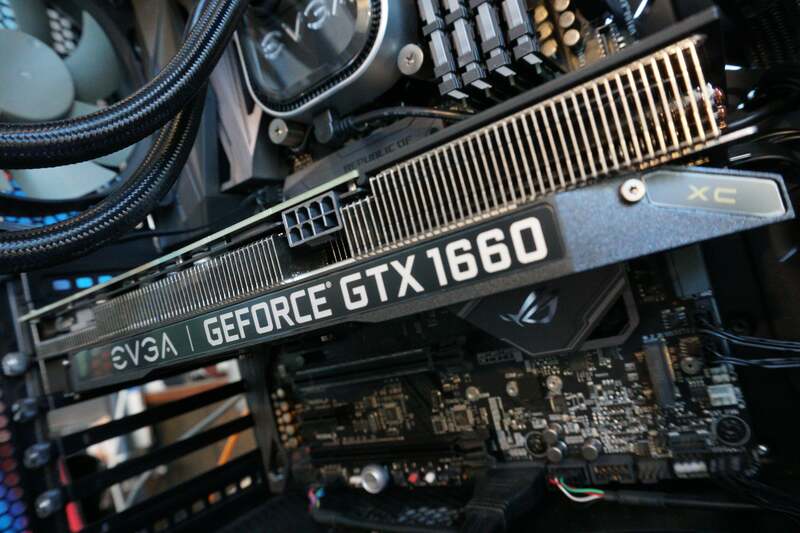 Nvidia fixed that by giving the GeForce GTX 1660 a full 6GB of VRAM, but note that it uses traditional GDDR5 memory instead of the ultra-fast (and cutting-edge) GDDR6 variety found in the GTX 1660 Ti and RTX 20-series graphics cards. It’s a smart move to save money in the cutthroat mainstream market. GDDR5 offers much lower memory clock speeds and thus much lower overall memory bandwidth than GDDR6, but it’s fast enough for 1080p gaming, and it ensures the price stays right (although the GTX 1660 still costs $20 more than the 3GB GTX 1060 did at launch). 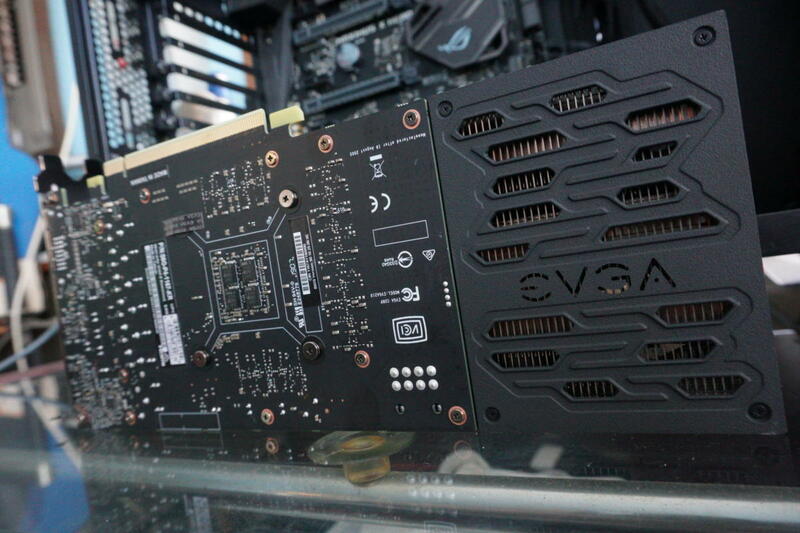 You won’t find many surprises in EVGA’s implementation either, but you will find plenty to be impressed with. The $250 GTX 1660 XC Ultra uses the same custom cooler as its GTX 1660 Ti counterpart. It also comes overclocked out of the box, hitting 1,845MHz rather than the GTX 1660’s rated 1,785MHz. The card runs much faster in practice, hovering around the 2GHz range depending on the application. EVGA’s effective cooling solution enables Nvidia’s GPU Boost algorithms to push the clocks that hard. 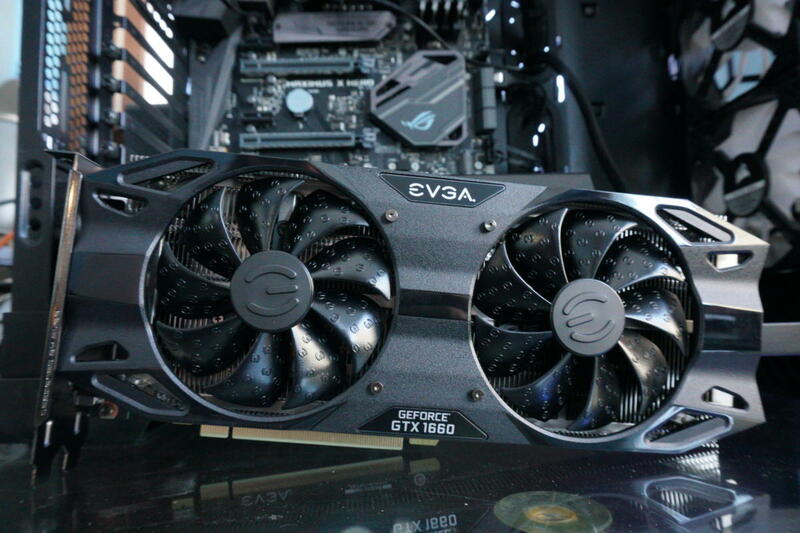 Here’s what we said about it in our EVGA GTX 1660 Ti XC Ultra review, and spoiler alert: The cooler runs even, well, cooler paired with the less-powerful GTX 1660. The EVGA GTX 1660 XC Ultra also mirrors its bigger sibling's port selection, providing one HDMI, DVI, and DisplayPort apiece. That’s pretty limited, but most gamers buying graphics cards in this price range probably have only one or two monitors anyway. DVI’s inclusion is a very welcome surprise—it’s becoming a rarity. The card sticks to a standard dual-slot design and only needs a single 8-pin power connector, so upgrading from another GPU shouldn’t be a hassle. Despite being EVGA’s high-end GTX 1660 offering, the XC Ultra skips out on some common value-adding extras. You won’t find a backplate on it, nor RGB LED illumination. Neither omission is really a drawback—I dig a “blacked-out” non-RGB look in many systems—but they’re worth noting. Also worth noting: EVGA’s robust support system. The company’s Precision X1 software was overhauled from the ground up for Nvidia’s latest GPU generation, and it’s absolutely stunning—it’s my favorite GPU overclocking and monitoring tool to use, complete with one-click auto-overclocking using Nvidia’s splendid OC Scanner API. The company also recently started an EVGA Associates program, which is sort of like an affiliate program for PC enthusiasts. 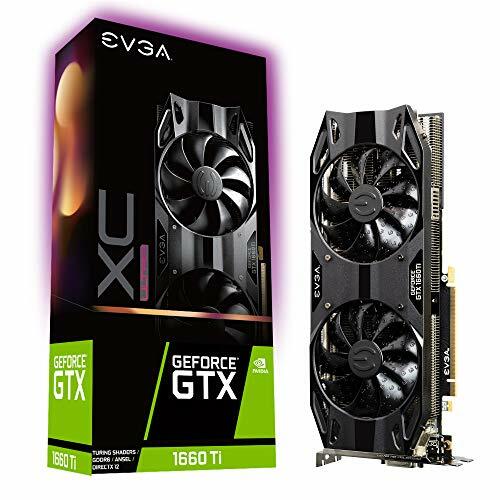 The referred buyer receives a discount on EVGA gear, and the person whose Associate Code was used to buy new hardware gets a percentage of the net sale as “EVGA bucks” that can be used for discounts on EVGA’s website. Nifty! EVGA will also provide a free copy of GRIP: Combat Racing, paired with an exclusive EVGA-branded skin for your virtual car. But enough talk. On to the games!